China and Russia meanwhile also pushed for a jointly drafted treaty on prevention of space arms race, negotiations of which are currently ongoing in Geneva. "The Chinese side did not, and will not take part in an arms race in outer space of any form. 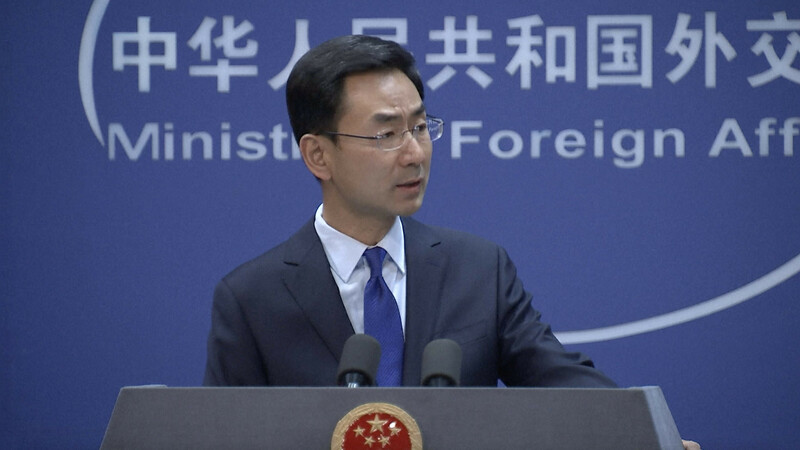 Our stance remains unchanged," Chinese Foreign Minister Spokesperson Geng Shuang told reporters, reiterating Beijing's long-standing position of preventing the weaponization of outer space. "Here I want to remind all of you of a fact that the U.S. publicly defines outer space as a new battlefield. It has built an Outer Space Command and is building an outer space troop, and it plans to deploy laser weapons in outer space. Who is worsening the threat of weaponization and turning it into a battlefield? Who is threatening the security of outer space? I believe the answers are self-evident," Geng remarked. 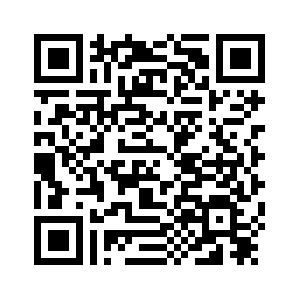 "The U.S. accusations against China are totally groundless. China will not accept them. If the US side truly cares about the security of outer space, it should work with China and Russia and actively participate in the arms control process of outer space instead of doing the opposite," he added. 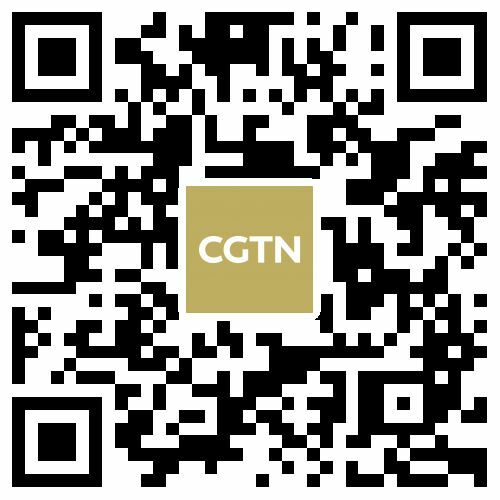 The Chinese spokesperson was responding to accusations by U.S. Assistant Secretary of State for Arms Control, Verification and Compliance Yleem Poblete who on Tuesday charged both Moscow and Beijing of pushing for an arms race in space by developing anti-satellite weapons. Addressing the UN Conference on Disarmament in Geneva, Poblete questioned whether China and Russia were sincerely committed to the ongoing talks aimed at negotiating a draft, proposed jointly by Beijing and Moscow, for a legally-binding treaty on prevention of space arms race. The negotiations, also being held in Geneva, involve experts from 25 nations including the U.S., China and Russia and are scheduled to run through March 28. "How can we believe (Russia is) serious about preventing an arms race in outer space when they are the ones that are developing ground-launched anti-satellite weapons?" Poblete asked, while also accusing Moscow of trying to develop lasers that could "blind or damage satellites." Poblete accused China of developing a range of anti-satellite capabilities, including jammers and ground-based missiles intended to target "low-Earth-orbit satellites." 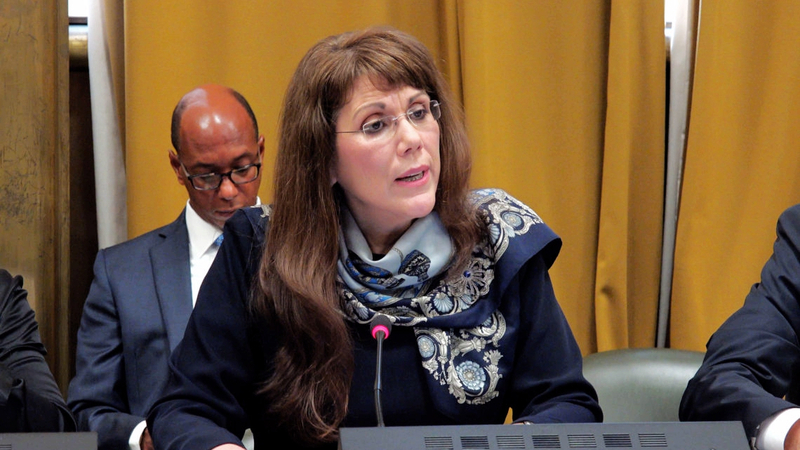 Given that, "it is difficult to determine the truthfulness of China's concern about the prevention of an arms race in space," she said, as the U.S. took over the rotating presidency at the Conference on Disarmament. Dismissing Poblete's remarks, Geng said: "While going ahead with its military buildup in outer space, the U.S. is cooking up the so-called threat from China and Russia in outer space, trying to seek pretexts to pursue unilateral military advantage and develop advanced weapons." Asserting that the "outer space belongs to all mankind," Geng underscored that it is the shared responsibility of the international community to uphold outer space security. "China has remained committed to the peaceful use of outer space and advocated the prevention of placement of weapons and an arms race in outer space. We have been promoting the draft treaty on the Prevention of the Placement of Weapons in Outer Space, the Threat or Use of Force against Outer Space Objects (PPWT) along with Russia at the Conference on Disarmament in Geneva over the years," he added. 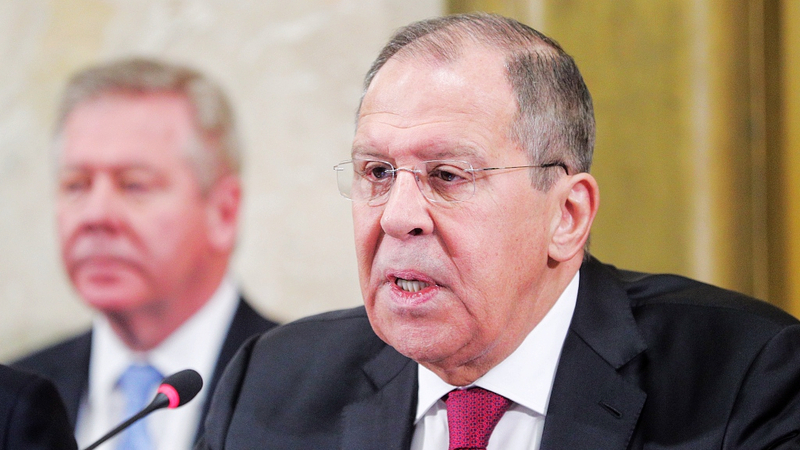 Meanwhile addressing the conference after Poblete's speech on Tuesday, Russian Foreign Minister Sergei Lavrov accused Washington of refusing to even begin negotiations on the draft treaty on prevention of space arms race. China and Russia had first released the joint proposal in 2008 and amended it in 2014, but it was rejected on both occasions by the U.S.
"Meanwhile, the U.S. has already allocated funds to establish a space segment of the air defense system and deployment of the space strike weapons," he added echoing the concerns expressed by the Chinese foreign ministry spokesperson. "Apparently, this segment will have the ability to hit, among other things, objects in space. Thus, a real combat structure will be built, ready at any time to cleanse outer space from the orbital property of countries that Washington does not like," he added.